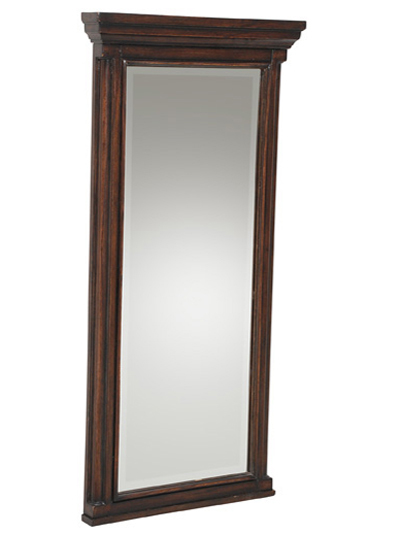 The 25" Verona Single Bathroom Vanity is a charming addition to any bathroom. The ivory cream marble top and backsplash provide a lovely contrast to the solid wood cabinet. The black rub off finish provides a classic dark color with hints of brown. This complements the simple, elegant design of the legs and body. Perfect for any home or business, its style will be appreciated universally. Faucet options are available from the drop-down menu. Comes installed with a Balsa porcelain sink.